If you’re new to the term “CSA,” it stands for Community Supported Agriculture. A CSA is a direct farm to consumer business model. 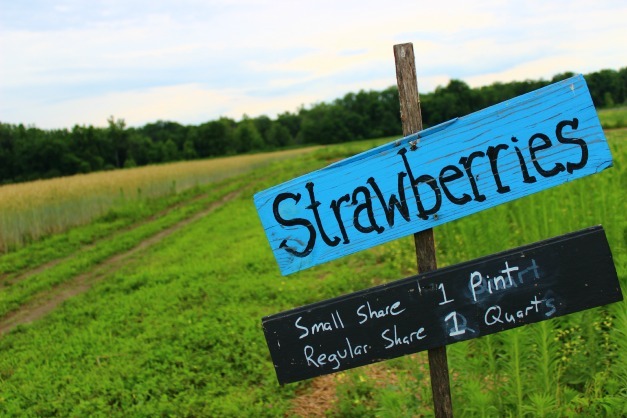 You pay a local farm a one-time fee that usually covers one growing season (typically early June through early November) and then usually, once a week, go to the farm and pick up your share of food. Most CSAs are fruit and vegetable CSAs but many other types of farms are now offering CSAs. I’m also part of a meat CSA and for a short time was even in a seafood CSA that delivered a weekly share of fresh fish from Cape Cod. In western Massachusetts (where I live) there are also herb CSAs, grain CSAs, dairy CSAs and winter vegetable CSAs. CSAs have exploded in exploded in popularity in recent years with the increased awareness of the benefits of eating locally. You may be aware that by joining a CSA you’re helping to support your local farms and thus, your local economy. And you also may be aware that you’re supporting your own health and the health of your family by buying fresh, whole foods. 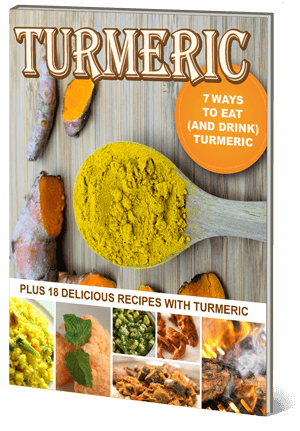 Other commonly known benefits include the cost benefits, knowing where your food comes from and getting to know your local farmers. But there are many other not-so-common (and really cool!) benefits of joining a CSA. You’ll NEVER find Napa cabbage like that in stores anywhere. Not a chance. And if you did, it’d probably cost you about $10 for one head. Well, when you join a CSA, the farmers will often have some very generously sized fruits and veggies. And they won’t squeeze every last penny out of you by charging $2.99 for some miniscule head of lettuce that’s good for one measly salad (yeah I’m talking about you, Whole Foods). Joining a CSA will force you to learn new ways to cook and prepare new things. 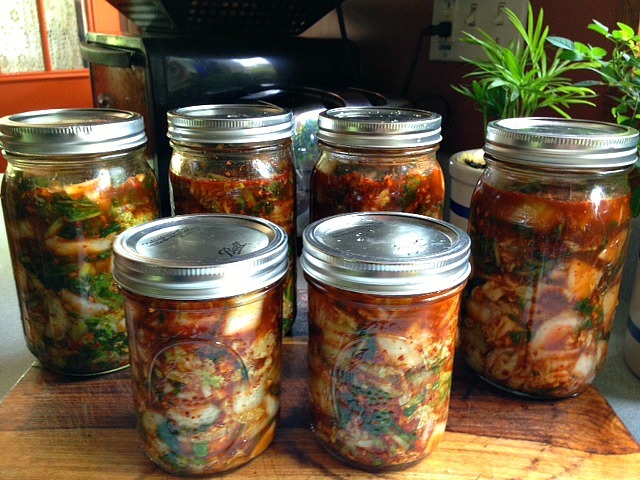 Because when you’re able to convert two monster heads of Napa cabbage into 6 jars of kimchi that will easily last you 6 months, that’s pretty cool. Wanna learn? Check out my simple kimchi recipe. Organic is great, don’t get me wrong. But not all organic farms are the same. Huge organic farms present similar problems as other huge non-organic farms. There are environmental consequences to having food shipped 3,000 miles across the country, organic or not. There are environmental consequences to watering giant farms, organic or not. And there are environmental consequences to growing food in monoculture operations, organic or not. Organic or not, industrially produced food on a large-scale is NOT sustainable. Food Renegade recently published a great post detailing some of the problems with the giant farming operations in California, especially as they pertain to California’s drought. When you join a local CSA, especially an organic one, you get closer to the model for growing food that is truly sustainable – small scale farming that practices sustainable methods such as crop rotation, crop diversity, integrated pest management and water management. I know not every CSA farm offers PYO options, but many do. Mine does at no extra charge and I absolutely love it. Depending on the time of the year, in addition to my regular weekly share I also get to pick strawberries, basil, parsley, dill, snap peas, tomatoes, peppers and green beans. If you have kids, they’ll love it too. Yes, my CSA is pretty awesome. 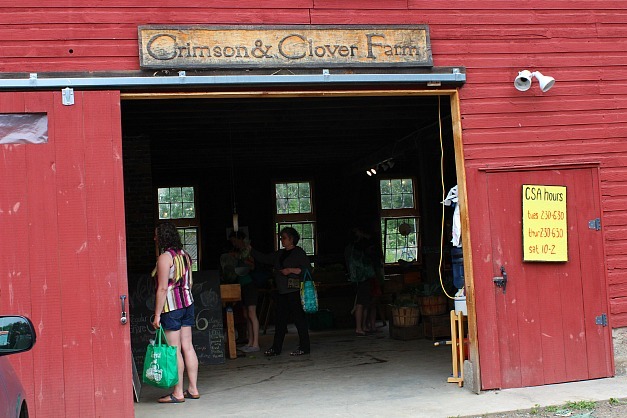 If you’re in western MA, check out Crimson and Clover Farm. 5. You’ll get access to the scenic beauty of a farm. And these days, when life is so stressful for so many people, it can be so very therapeutic to spend a little time on a farm. When I go pick up my weekly share at Crimson and Clover Farm, I make sure to walk around the fields and take in the beauty of it all. …a trip to my local CSA farm helps me slow down and tune in to the natural world all around me. And to me, that’s probably the coolest reason of all.